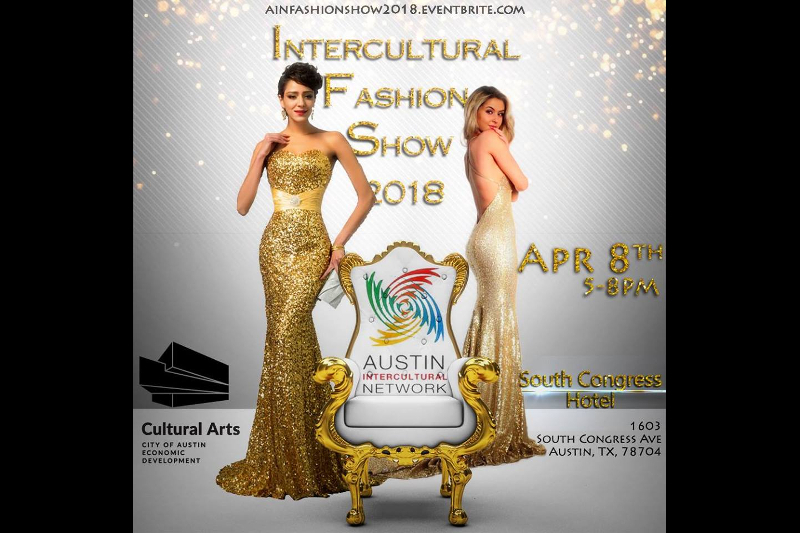 Austin Intercultural Network is a 501c(3) nonprofit that was founded in 2011 by a group of friends who are passionate about celebrating and uniting Austin's diverse cultures. Together, with all of you who are both new and old Austinites, we are realizing our vision of promoting cultural awareness within the community through partnerships and collaboration. Now in our fourth year, we have almost 1000 members representing over 25 nations around the world! Shalini Komarla is a long time Austin resident, 20 years and counting! 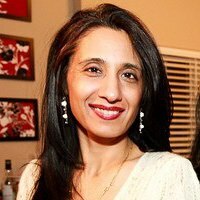 She earned her Bachelors Degree in Information Systems from India and started her hi-tech career right here in Austin, starting out as a programmer and working her way up to executive leadership at various companies including BMC Software, Allianz and Rackspace. 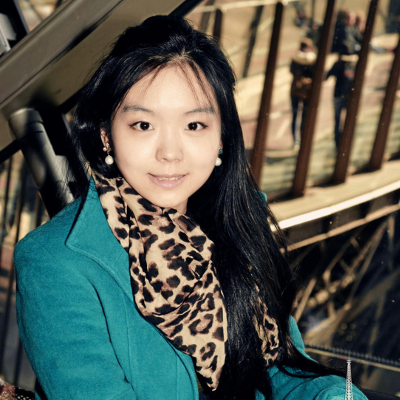 In 2013, after having worked for 18 years in technology, she decided to follow her heart and pursue her passion. 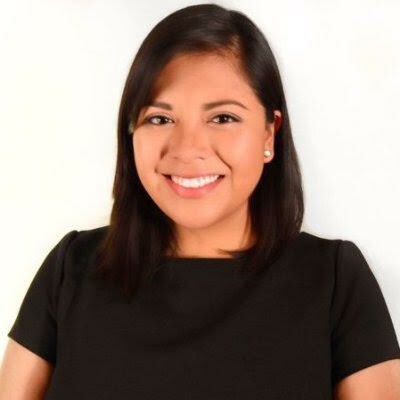 She is now the Executive Director of Austin Intercultural Network, a 501 c(3) nonprofit that aims to celebrate the diversity in Austin and recently launched her community based and culturally inspired event management company, ShaATX. She is also a motivational speaker, and very grateful for all the opportunities to share and inspire youth and adults with her story around her personal transformation. It’s a full plate, she says, but it’s totally worth it! Mr. McCarthy is a serial entrepreneur who has invented, developed or innovated a number of technologies from low temperature gas kinetics, personal protection, encryption, wireless telecom to chemical coatings and visual safety products. He is the founder of International Preservation a chemical company directed at mining and energy companies. Prior to IPC, he was co-founder and CEO of Precision Fleet Brakes (now Fleet Physics), a cryogenically treated brake supplier, a company he brought from concept to a multimillion dollar success in 5 years. PFB’s first customers included the United States Postal Service where the company was granted exclusivity to supply brakes and Arvin Meritor Heavy Vehicle Systems. He has been featured on Jay Leno's car show with his brake technology. Isaiah was born and raised in Houston. His parents emmigrated here from Vietnam. After obtaining a Computer Science degree from UT, Isaiah has found himself completely enthralled by beautiful Austin. 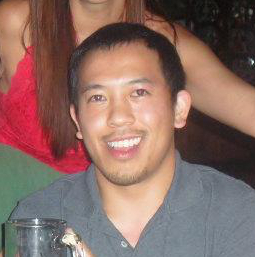 Currently, he works as a software engineer but spends a lot of his time doing volunteer work. His passions include playing music, traveling, and even learning languages. Isaiah loves being a member of AIN, because he believes strongly in its mission - promoting world peace and bringing people together. President of Summers Enterprises founded in 1998. He has published many articles on triathlon, fitness, nutrition, stretching and flexibility. Christopher grew up as a gymnast and competed for U of I Chicago. Christopher 'tumbled' into triathlons after 10 years of competitive gymnastics. In 1983, began his triathlon journey and began producing races in 1986, and coaching in 1991. Christopher has completed over 100 triathlons from Super Sprints to Ironman Australia. 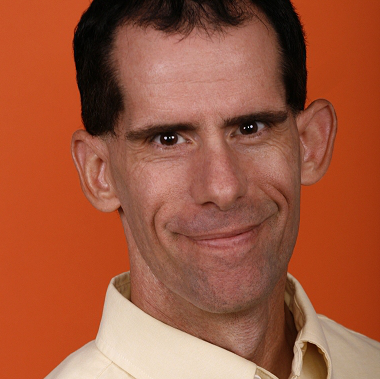 Christopher is a NASM certified personal trainer, USAT Level 1 Coach and has coached the USAT Junior Nationals training camp for three years, and Level 3 USA Cycling coach. Recent accomplishments: 2009-1010 Texas State six-hour time trial champion 35+ AG, top 3 overall; and AG winner, top 3 overall 2010 Boerne sprint triathlon. 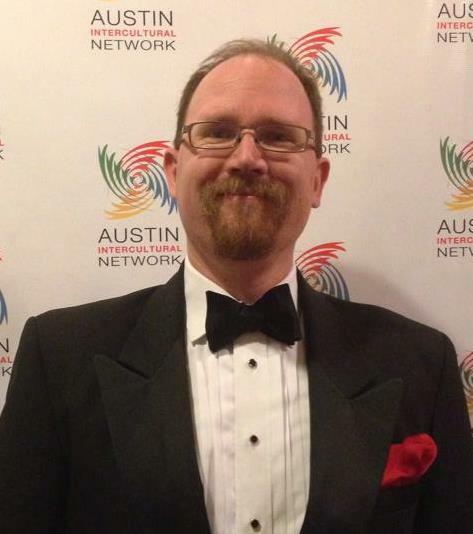 As a member of the World Wide Group, a private consulting firm specializing in international business development, he has also written on financial independence for Austin Monthly magazine. His individual counseling also focuses on reaching big goals, personal growth, and professional development. He also spoke at the renowned South by Southwest Interactive conference in Austin, TX. He now lives with foster dogs in Austin, Texas. Roberto’s many interests include walks with his dog, salsa dancing, gardening, reading, and enjoying coffee or tea with friends. His devotion to AIN stem from his life long exploration of the dynamics of human language, art, music, and social activities in public spaces and attitudes towards nature and ecology. 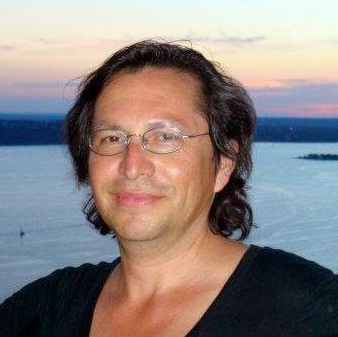 He was born In Monterrey Mexico and is educated, trained and licensed as a professional landscape architect in Texas. Roberto has degrees in landscape architecture from Texas A&M University and the Harvard University Graduate School of Design where he received the Norman Newton Scholar award and graduated with commendation. He has been the landscape architect for numerous public spaces including the Long Center for the Performing Arts (Austin, Texas), the African American Cultural Center & Heritage Facility (Austin, Texas), two rail stations for Austin’s Capital Metro, and numerous new communities, schools and parks in Texas, Massachusetts, New Hampshire, Virginia and South Carolina. Drew Harris is an Assistant Attorney General at the Office of the Attorney General, where he practices constitutional law and employment law. Drew received his law degree from Stanford Law School, and his bachelor’s degree from UT-Austin. 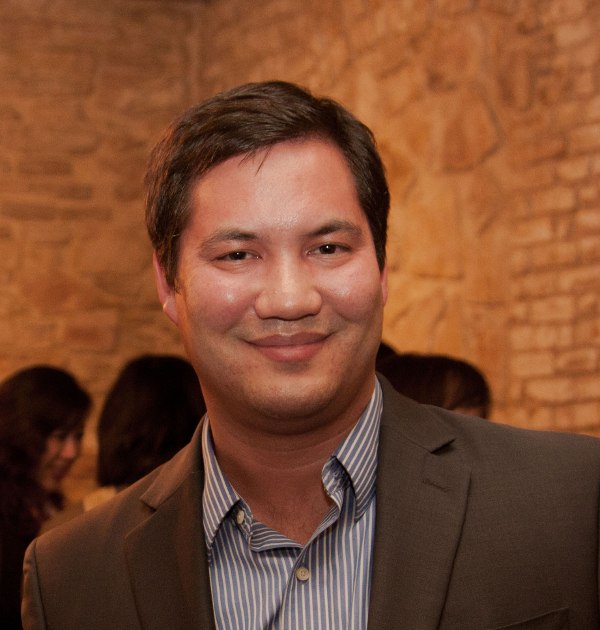 He is a graduate of Leadership Austin, and has been involved in leadership positions at various Austin-area non-profits such as the Austin Young Lawyers Association (current Board Member), Mueller Neighborhood Association (founding Board Member), and Stanford Club of Austin (Co-President). Drew has performed in a number of all-attorney musicals, and enjoys triathlons, Austin live music, and swing/salsa dancing. 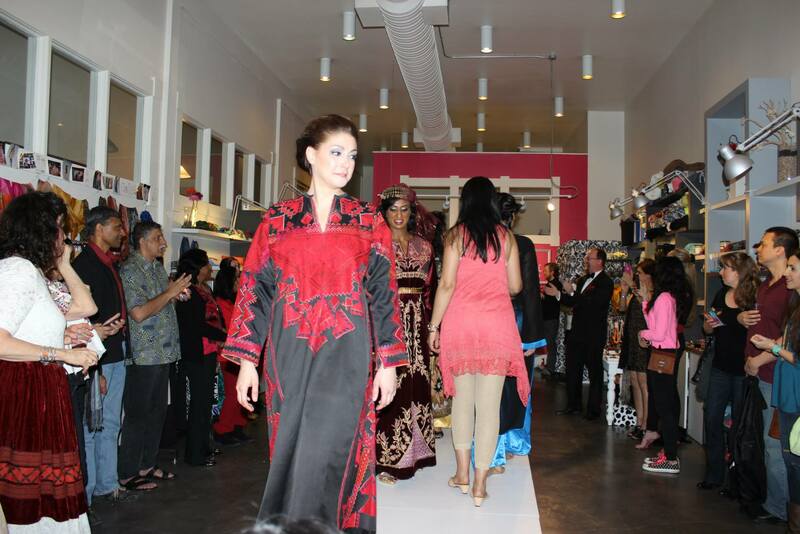 Denisse has been involved with AIN since 2014 when she began volunteering for the Annual Fundraising Fashion Show. She believes in the organization's purpose to promote world peace as well as building a a rich cultural community in Austin, TX. In her spare time Denisse likes to go salsa dancing, learn Mexican food recipes from her mom and spend quality time with friends. Vicky is currently a yoga teacher. She is always quick to remind you that yoga is her passion, therapy and way of life. She says, "It brings her peace and strength to both body and mind." Vicky graduated with a PhD from Texas A&M University and has years of managerial experience. Needless to say, she relishes celebrating diversity and different cultures! "The beauty of the world lies in the diversity of its people."